Good marketing is essential for any successful business. Without the right kind of marketing, a company will lose visibility among its clients and success will eventually dwindle. Since any good business needs customers to prosper, it needs an effective way to market its product or service. 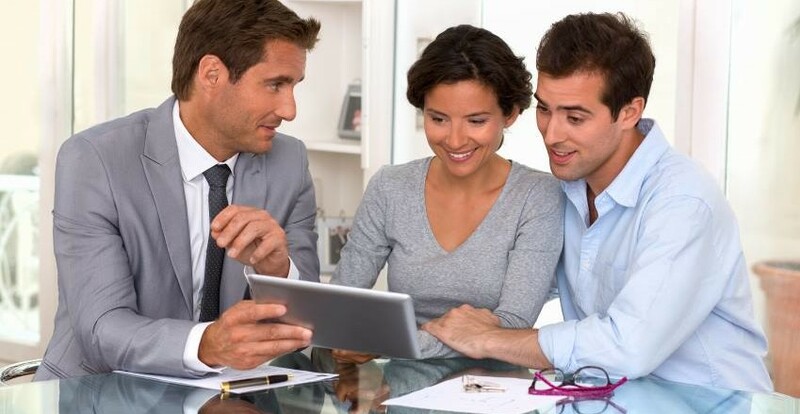 As an agent, it is all about how easily buyers and sellers can find out about your services. With a good marketing strategy it is essential to maintain visibility and gain credibility with consumers. With a website, you can build visibility and make this information readily available as well as other services you may offer. In this difficult climate, the importance of agent marketing is becoming increasingly vital especially since the industry is evolving with technology and social media platforms. In order to create, build, and nurture potential partnerships, your prospective market must be able to find you. Keeping up-to-date with current technology will ensure greater visibility and greater success with your real estate pursuits. With a website, you will advertise the necessary services to best fit the customers’ needs. Having a strong online presence is critical to capture the right attention and turn visitors into clients. Showing up to the party is the first step to a profitable marketing strategy; but it does not stop there. The more actively involved you are in the marketing process, the more profitable you will become. Often times, business owners will temporarily increase their marketing efforts and proceed to take a backseat while waiting for the profits to roll in. While this may seem like a timesaver, success is seen most in a consistent, ongoing marketing strategy. Make it a priority for your business to reach out to your target market frequently to produce leads. The agent market is in a perpetual state of fluctuation, especially in this uncertain economy. By having a consistent marketing effort in place, you can keep from missing the mark when it comes to making a successful sale. Especially in online marketing, social media, or PPC advertising where you are generating a lot of traffic, interval timing can dictate the success of your campaign. By putting time into your campaign and having well thought out strategies, you can ensure that you will bring better results from consistent efforts. Well thought out goals will reduce your wasted time and ensure that your efforts are put to their best use. Think to yourself- When are your followers on Twitter and Facebook? When are your email marketing contacts most likely checking their inbox? When will potential customers be utilizing search engines? Time is money-so make sure your efforts are well spent. For more information please contact us at RealtyTech (805)-413-7888.